The origin of the “Night of San Juan” is very ancient. Our ancestors used to think that the Sun was in love with the Earth and he did not want to leave her. That´s why they begun to celebrate it the last night of Spring, around the 24th of June, the shortest night of the year. To this fact was added the superstition that this night was the best one for chasing away bad spirits, attract the good ones and put up spells of love and fertility. With the arrival of the Cristianity, the night of San Juan lost it´s magical nature and adopted a new meaning. 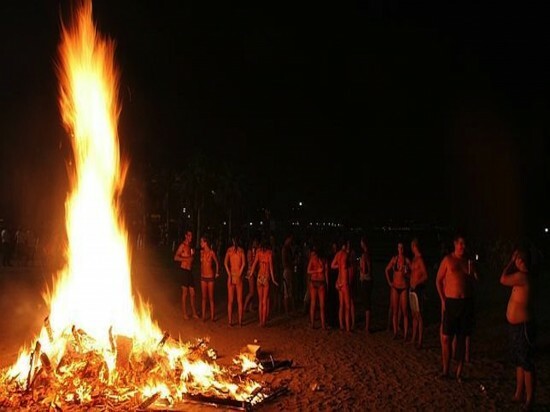 According to the sacred texts, Zacarias asked to the light a bonfire to announce to his relatives the birth of his son, Juan Bautista, the day of the summer solstice. To commemorate this date, the Middle Ages Christians used to make bonfires and celebrate different rites. Nowodays, we still celebrate The bonfires of San Juan all around the beaches of the Valencian Comunity, which are full of big bonfires, music and an irresistible atmosphere of fun for evryone, all rolled into one. This is the best possible way to celebrate the beginning of summer. The light, vitality and magnificence that invade Valencia throughout the year can be experienced more intensely during the bonfires of San Juan, a festivity that has been designated as being of International Tourist Interest. 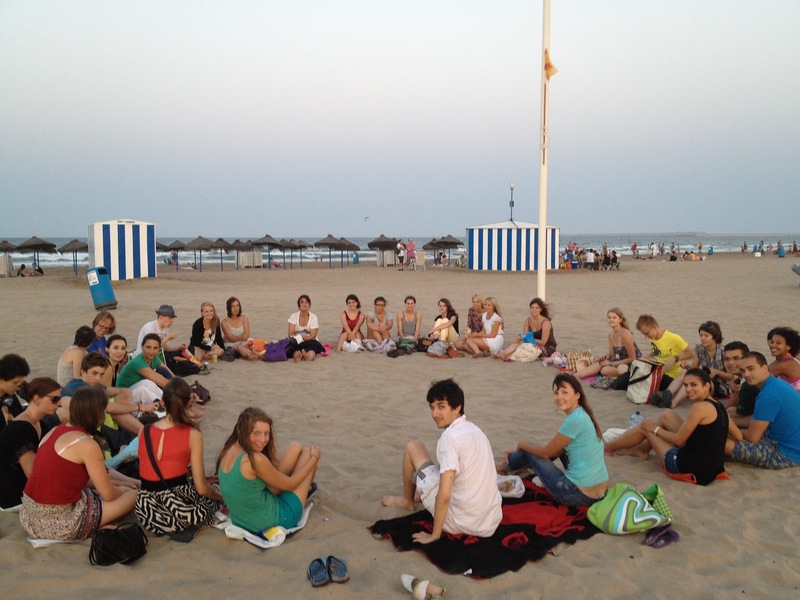 During the whole night, Valencia’s beaches are full of lights and colours. Españolé International House Valencia invites you to discover the joy that this mediterranean city spreads out and enjoying the beginning of summer in the best possible way: by experiencing the unique show of San Juan’s bonfires. get irked while folks consider worries that they just don’t recognize about.